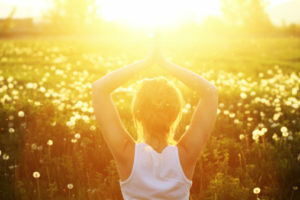 While we certainly spend a lot of time studying how to look beautiful on the outside, it’s far more important to understand the concept of Inner Beauty. When we feel beautiful on the inside, we feel inspired to reflect that beauty onto ourselves and onto our clients through hair and makeup styling. Once we understand and truly internalize what it means to be beautiful on the inside, only then is it possible to make someone else feel beautiful. This kind of self-discovery is what enables our students to channel their creativity, individuality, and passion for the work that they do. Without an understanding of Inner Beauty, their work is impossible. It is truly inspiring to watch people follow their passion and make a career out of it, and Alisha Westberg is a wonderful example of this. 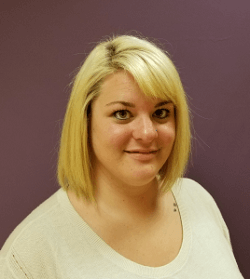 Alisha is one of Green Bay’s current Nail Tech students. 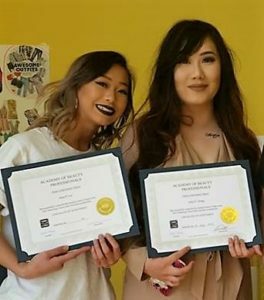 In this blog, she writes about how she became interested in nails and the journey she took in deciding to follow her passion and become a certified Nail Technician through the Academy of Beauty Professionals! 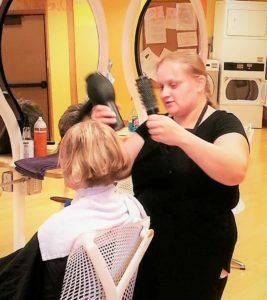 Cathy Wendland is a current Cosmetology student at our Madison school. We asked her a few questions about her experience with beauty and her journey here at the Academy of Beauty Professionals, and here’s what she had to say! Everyone has a story. 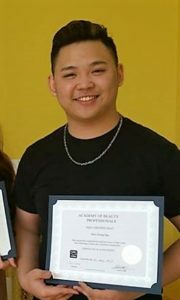 Each student decides to join the community of beauty professionals for different reasons. Sometimes it’s driven by sheer passion, sometimes there is a true entrepreneurial spirit at work with a vision for a business, and sometimes it’s a spectacular combination of the two! 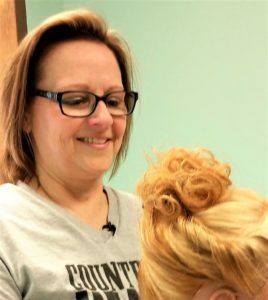 We asked Lauren Stefanek – a current cosmetology student in Green Bay – about her decision to get licensed through the Academy of Beauty Professionals, and here’s what she had to say! Amy VandenLangenberg and Por Vang are Green Bay’s current nail students. We asked them to reflect on why they chose ABP for their education, and here’s what they had to say.